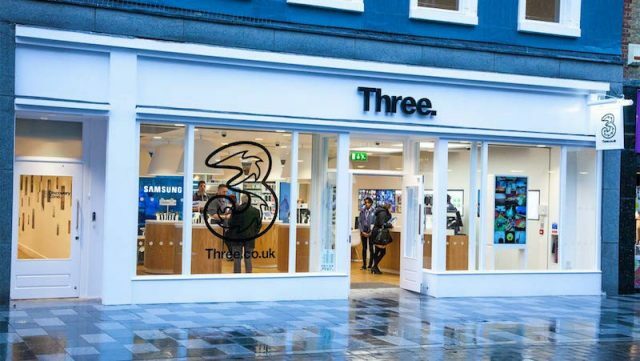 The European Union (EU) has blocked a proposed acquisition of O2 by Hutchison – the parent company behind 3G UK network carrier Three – under the terms of the EU Merger Regulation. Concerns were raised by the politico-economic alliance that mobile customers in the UK would have fewer providers to choose from as a result of the move, which could in turn lead to prices steadily escalating. 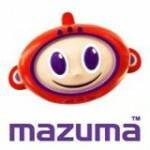 It was also suggested that innovation in the mobile sector could have been hindered by the takeover. The European Commission conducted an in-depth investigation into the proposed merger, which would have created a new leader in the UK mobile market. An important competitor in the field would have been removed, leaving the new business with only two significant challengers – Vodafone and EE, which is owned by BT and was itself formed by a merger between Orange and T-Mobile. Higher prices would have come to the UK mobile market and consumers would have been left with less choice than if the deal had not gone through, which is why it was blocked by the EU. The EU suggested that there would have been less incentive for firms to develop new mobile network infrastructure in the UK, which would have potentially harmed the quality of service. Hutchison proposed several remedies for this outlook, none of which were considered adequate by the EU. Margrethe Vestager, EU commissioner in charge of competition policy, said consumers can continue to enjoy innovative mobile services provided the sector remains competitive. “Allowing Hutchison to take over O2 at the terms they proposed would have been bad for UK consumers and bad for the UK mobile sector,” she commented.